In this video from recruitment trainer and coach Angela Cripps (Connemara UK), she explains why “candidate relationships are key to a recruiters’ success in 2019”. Angela said, “I picked the letter C because I want to talk about candidates. Candidates are really important to your success. We need to do is to make sure that we’re actually giving them what they need. It isn’t that difficult really, but actually, it takes time and effort to be able to do that. So first and foremost, get a commitment from the candidate. Make sure that you’re spending the time to find out exactly what they need in their next role. To do that, ideally, it’s face to face. You need to make sure that you’re spending that time with them. So sometimes we can’t do that when we’re on the other side of the world; therefore what’s important is that you get some video going, whether it’s FaceTime, Skype, it doesn’t matter. Get in front of them in some way, shape, or form to really read the signals that are going on. But get a commitment from the candidate by giving it yourself and then asking for it. What are you going do to help them? Well, one of the first things you can do is make sure that you get them three interviews – not just one – three interviews. It’s no good if you’re interviewing people when you’ve already got the job role and then you just focus on that. If they’re good enough for that, then they’re probably good enough for a couple of other companies as well. Market them out. Think about your marketing skills in 2019 and how you’re going let those companies know that you’ve got the good candidates and that they should be working with you. If you get them three interviews, they’re much more likely to take one. Which means you’re going get your interviews attended, they’re going accept one of the jobs at least, and then you can coordinate with the other two to try and get those placed as well. But how can you use Angela’s video to help you engage your team in building better relationships with candidates? 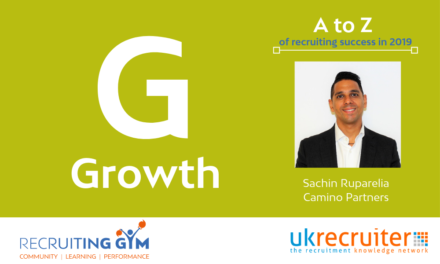 Building strong candidate relationships with candidates will be key to your success. Multiple interviews get you more buy-in from candidates and reduce the likelihood of job offers through other agencies. If we have a strong relationship with candidates, how might that benefit us in the recruitment process? 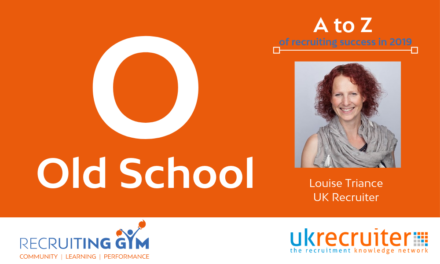 What do we do currently to build a strong relationship with candidates? How would a face-to-face meeting or virtual meeting increase candidate commitment and strengthen our relationship? 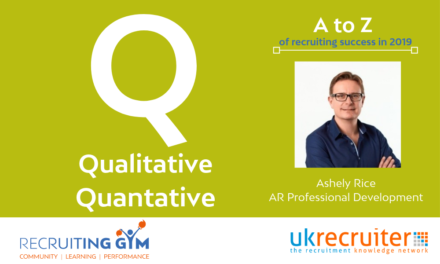 How might getting a candidate multiple interviews increase candidate commitment and our relationship with the candidate? What are the things we could do to get multiple interviews for candidates? Consultants work to action the items on the list over the next three hours. 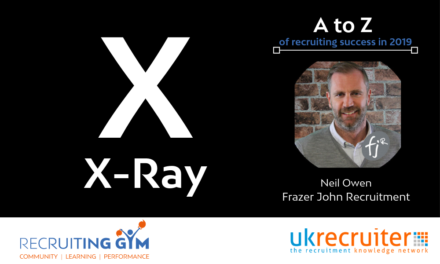 Candidates have always sat at the heart of successful recruitment business, yet many agencies continue to see candidates as a commodity to be used when they have a client requirement. In contrast, my belief is that building lasting relationships with candidates not only serves the short term but builds scalability to a desk and business. Join Alex in the Gym and ask him or any of the other coaches for advice on improving the quality of relationships you have with candidates. NextWhat Distribution Channel Is Best To Engage Your Clients?